DreamHost offers shared, WordPress,Web,VPS and dedicated Hosting,With loads of custom and unexpected features. Key selling points include a 100% percent uptime guarantee, unlimited 24/7 support via email and Twitter, SSD drives for speed and, unbelievably, a whopping 97-day money-back guarantee. 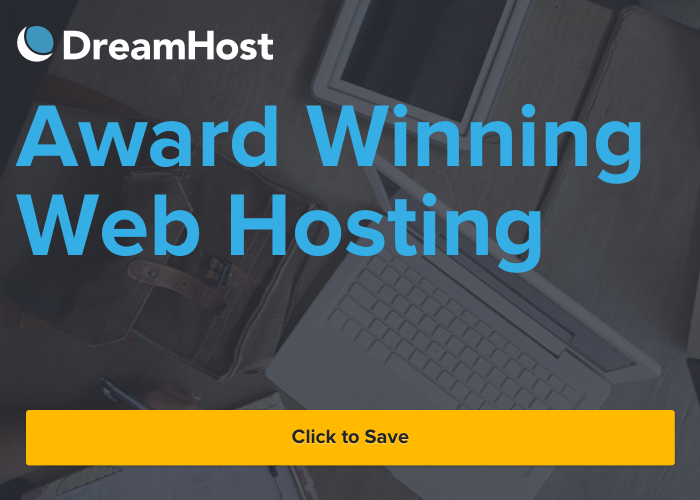 DreamHost also boasts impressive security features and extensive domain management tools for users who are familiar with website administration. Pricing is fair, too, starting at $7.95/£6/month. 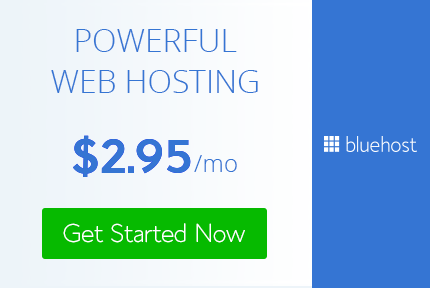 With unlimited everything, DreamHost makes for a fantastic balance of features and price.